We are looking for the top impact-driven talent to join us. At Kingo, we are conscious, bold innovators, overly committed to our work, and respect our individualities above all differences. Kingo provides a unique solar energy service to rural communities without access to the grid. The service is prepay, giving poor customers the ability to pay by the month, week, day or even the hour, at a price cheaper than candles. 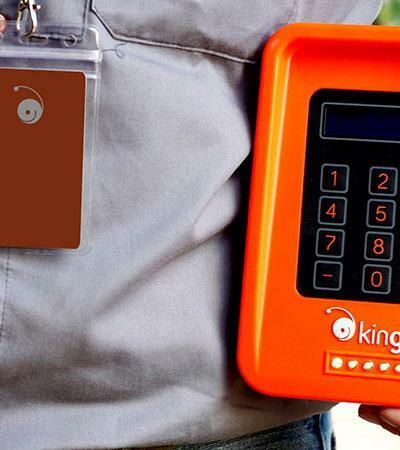 Kingo has developed its own mobile payment and data platform and is looking for a skilled senior developer to help it expand globally. Position is full time and holds a competitive salary.